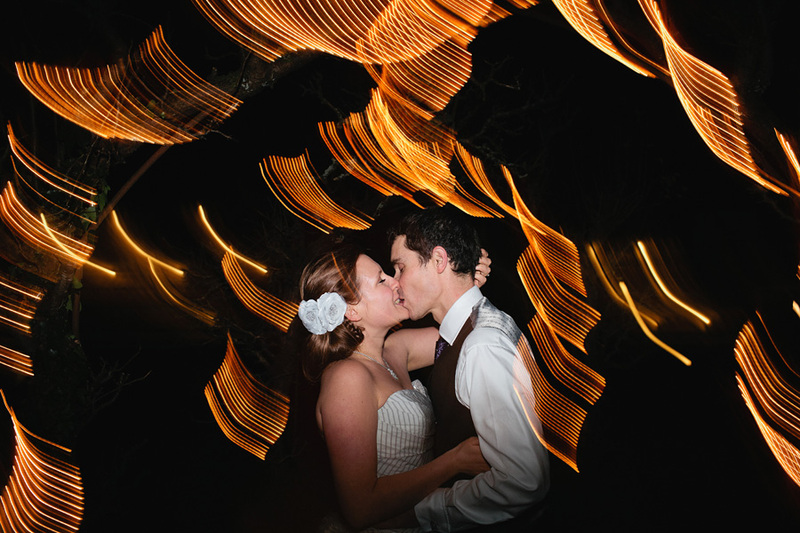 I have tonnes of stuff to blog at the moment, so I’ll have a few full wedding posts coming up this week. 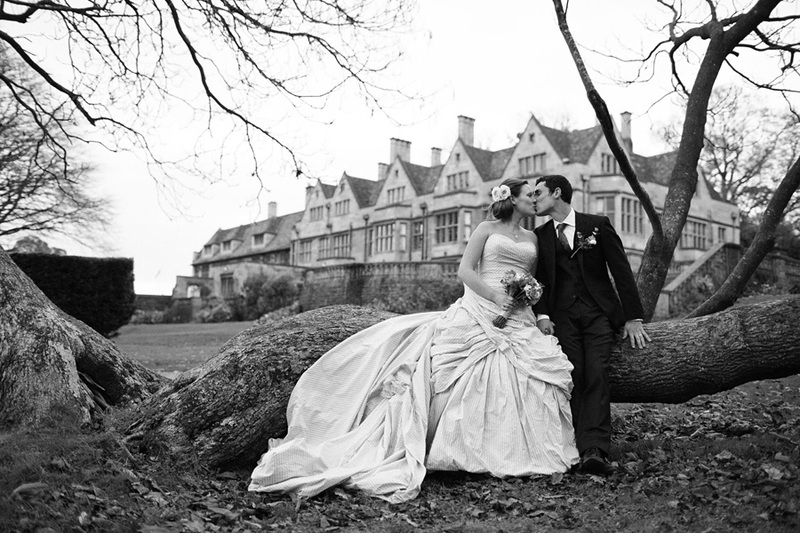 But for now here’s a few images from this weekend’s totally rad wedding at Coombe Lodge just outside Bristol. Fab couple, fab venue, fab day! The confetti shot is totally mindblowing! I LOVE her dress, really beautiful and quirky too. Beautiful wide angle shot on the dancefloor Sam. Absolutely in LOVE with that last image… oh my fabulousness! Love that first frame – beautiful work! Spectacular and original confetti image. The perfect solution for a winter wedding. Great work, the first shot is brilliant! Love the last one too and that’s not to say I don’t like the others because they’re fab also. Amazing dress. Awesome job, looking forward to the rest! absolutely love that last shot. LOVE the 2nd and 3rd shots. Well, I love them all, but those two are my faves. What an awesome dress! These are all amazing especially that first one! I’ve never shot there Sam! Incredible work as always Sam! Last shot is money!! Love these! 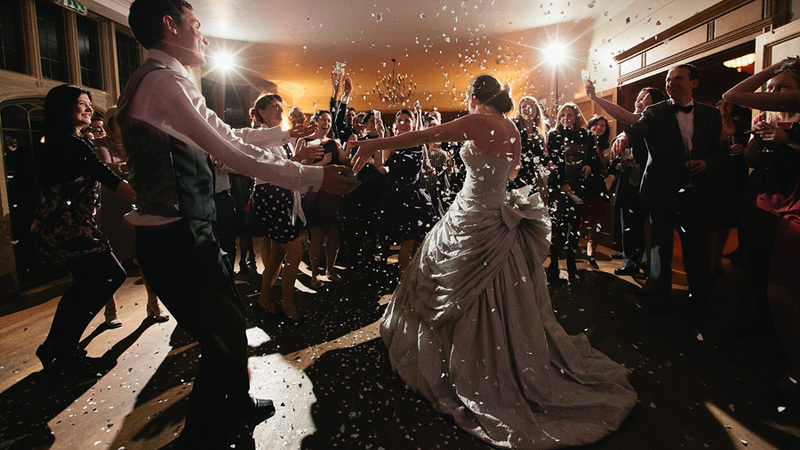 Stunning shots, I’m also a big fan of the confetti on the dance floor!! wow, loving these, amazing dance shot. sammmmmmm!!!! where are the rest of the pics i am dying to see them!!! did you take some of the flowers like i asked??? i know selfish me but i am dying to see how it all looked!!! what i have seen so far it looks A-MAZING!!!!!! lets talk? What a gorgeous couple! I love her dress. That first shot is stellar. Oooohhhh!!!! These are amazing – and I LOVE LOVE LOVE that Wedding dress – WOW!!!! A nice intro to the day. The party pic looks great with the confetti. 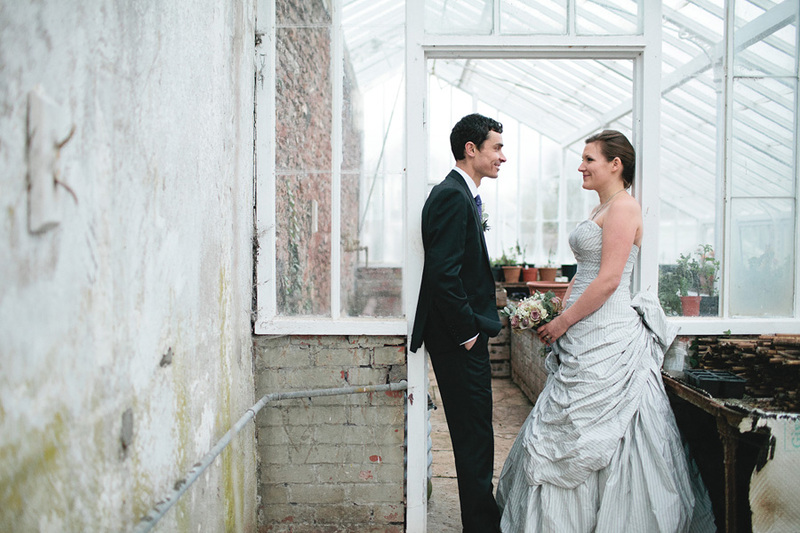 Great shoot – love the potting shed shot.